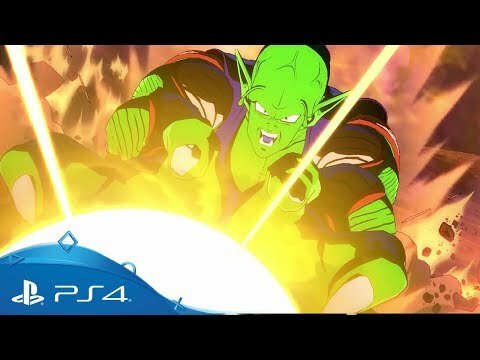 The greatest heroes and villains in the Dragon Ball universe go head to head in a fast-paced fighting game. Take control of some of the most iconic warriors from the Dragon Ball Z universe and let rip with a tide of unstoppable moves and devastating aerial combos as you fight to overcome the most powerful adversaries in the universe. 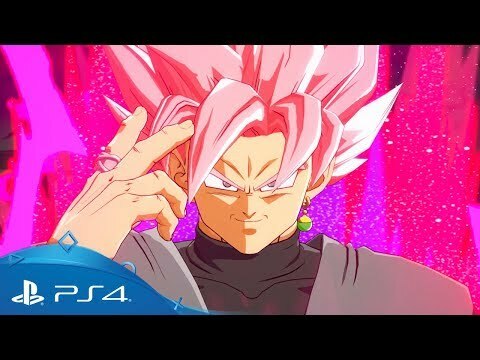 Enter the arena with up to three fighters from a familiar roster of characters, such as Goku, Vegeta, Frieza and Boo, and enter a wide range of destructible arenas inspired by classic locations from the hit TV series. Classic scenes from the animated series are also recreated in high-defintiion, stylised visuals along with a brand new story from the Dragon Ball universe featuring a host of much-loved mainline characters in a struggle against a new enemy. Finish the fight spawned by the vicious Mishima family feud in this brutal PS4 addition to the legendary fighting series. 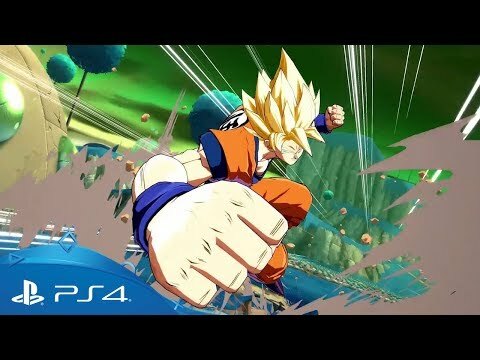 The legendary fighting tournament returns – battle it out on the world stage in this PlayStation 4 console exclusive. The fiery fight never ends in the red-hot continuation of the King of Fighters series, exclusive to PS4. The Skullgirls scrap their way on to PS4 with a host of additional features and content.